Each year, we’re given the gift of Super Bowl commercials. Companies shell out five MILLION dollars for thirty seconds of airtime, during which they stream incredibly carefully crafted pieces of visual rhetoric. 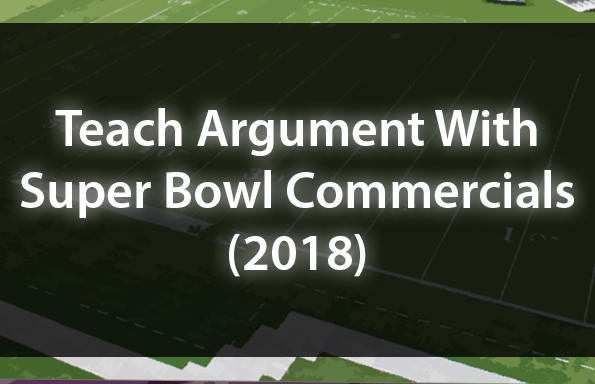 This lesson takes full advantage of this opportunity by guiding students through a rhetorical analysis of commercials released for the 2018 “Big Game.” Check out specific details about this bundle below! 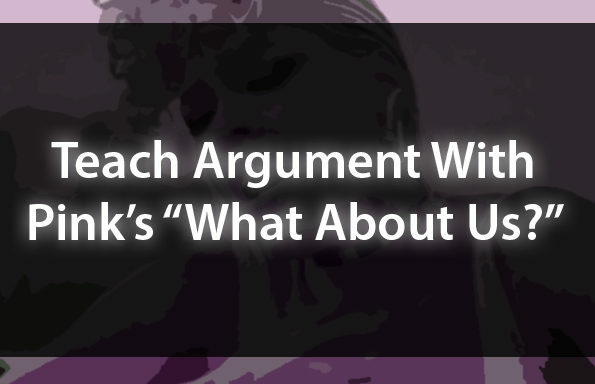 To access this, and ALL of TeachArgument’s resources, join the TeachArgument Community now! 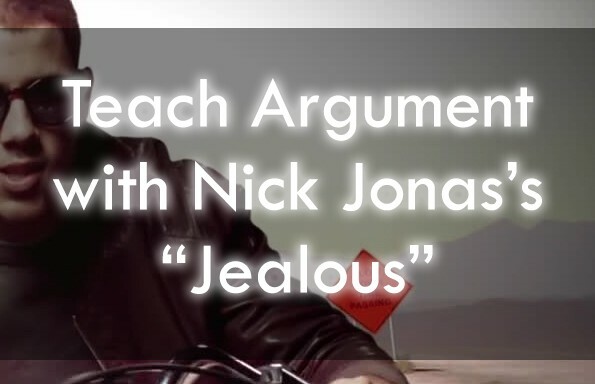 OR, grab this lesson a la carte for $4.99! A framework for conducting an independent analysis — with links to six additional “Big Game” commercials.